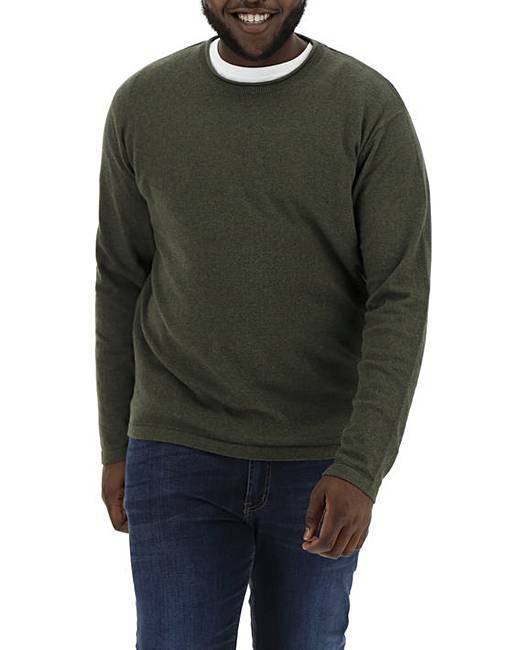 Olive Rolled Crew Neck Jumper Regular is rated 3.0 out of 5 by 1. 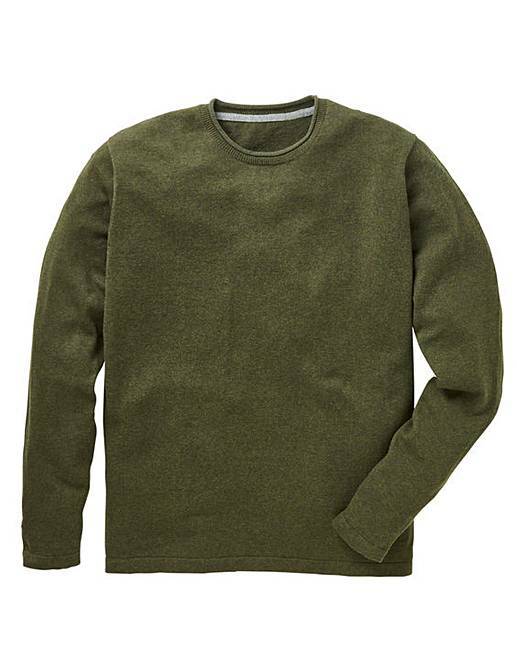 This crew-neck jumper is a wardrobe staple this season. 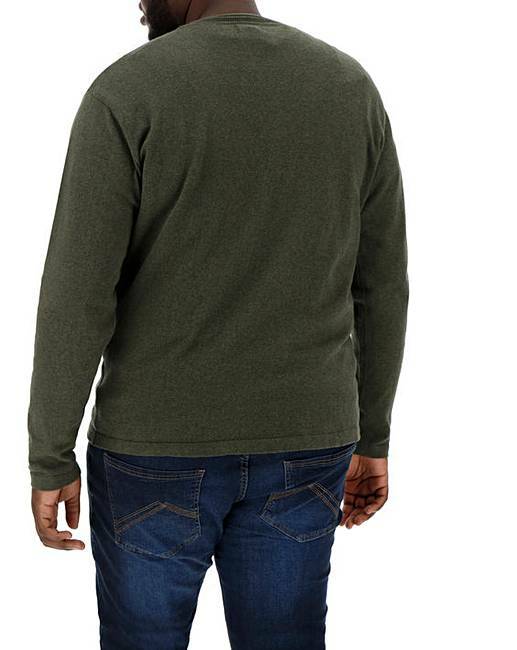 With rolled neck detailing and long sleeves, it is ideal for layering over your favourite shirt. Rated 3 out of 5 by SarahS from Nice Sweater Bought to go with a new jacket, colour match is great. 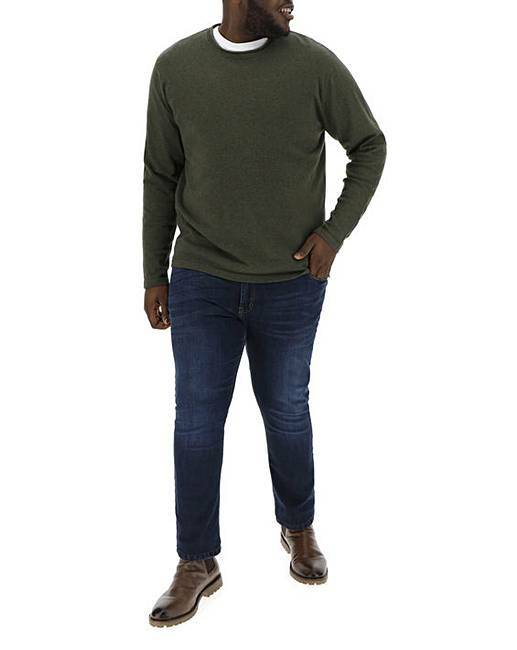 Good casual sweater that can be dressed up or down.